Need some inspiration to defy those expectations and live a life less ordinary? 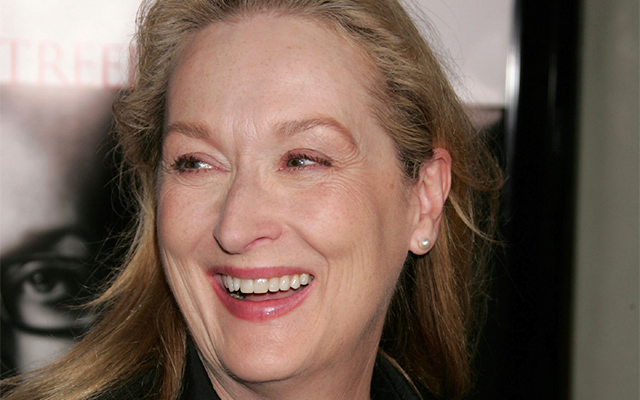 Why not look to the queen of defiance, Meryl Streep? “For young men and women, what makes you different or weird, that’s your strength. Everyone tries to look a cookie-cutter kind of way, and actually the people who look different are the ones who get picked up. I used to hate my nose. Now, I don’t”. When Meryl was young, she was told she was too unattractive to be in movies. When she hit 38 years old it was expected that her career would wind down, now in her sixties, she is more popular than ever, and she continues to smash glass ceilings and defy expectations and limitations. Regarded as the best actress of her generation, Meryl Streep has made her way to the top with a combination of fierce determination, a disregard for the limiting opinions of others and a strong belief in herself and her abilities. We could all use a little bit of Meryl Streep’s defiant attitude in our lives. Whether you want a job, a career change or just to explore an interest, a course from Open Colleges could hand you the keys to unlock your future. Enrol today and start tomorrow!